If there's ever been a time where derby shoes have been inappropriate, we are yet to find it. 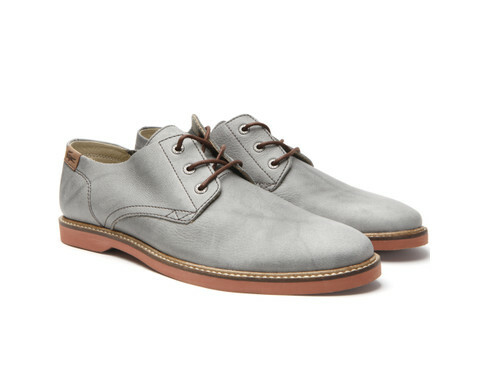 We love the tonal grey leather on this pair of Lacoste Sherbrooke shoe. 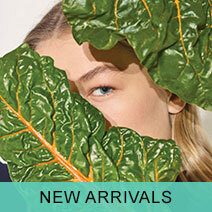 It makes it easy to match up with pretty much anything, and dead easy to dress up- or down. Some slick heel branding keeps the style subtle, whilst the rubberized sole gives it a rugged, durable edge. If you're looking for a pair of shoes to do help crack a few different looks, then these are the ones. Now just £78.75 in the sale. It's the old saying: time waits for no man. Despite this Nixon 51-30 being monstrously huge, sadly it can't stop time- but it can help you keep track of it. There's a few different finishes on this time piece, but we love the matte black effect Nixon have used for this particular model. 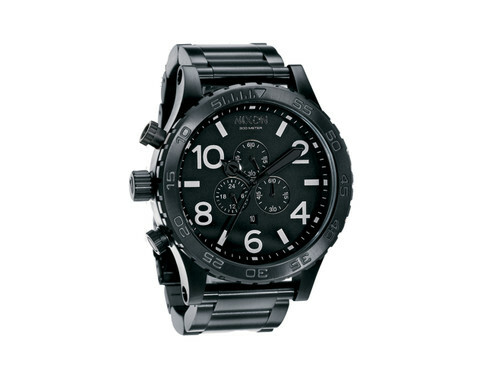 Black's easy to make look casual or smart, making it ideal if you want a bracelet strapped watch that isn't too smart. It's down to £307.50 in the sale. It's never on the top of a gentleman's Summer shopping agenda, so we've chosen this PRPS fisherman's jacket to bring Summer outerwear off the back burner and into the oven. 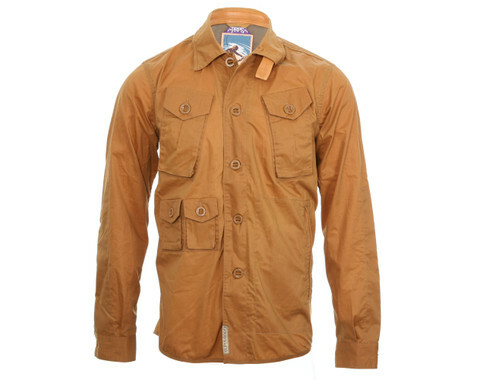 Never one to stick to the norm, PRPS are always up to something different- and this jacket is no different. Finished in a light weight cotton, and cut in an over shirt style ensuring a good slim fit, wear it over a t-shirt on a cloudy day, then layer up with plain knitwear in the Autumn. Now just £179.40. There's never been a more understated piece in any mans wardrobe than a slim cut polo shirt. This piece by Lacoste is no exception to the rule of 'less is more', staying true to it's roots as a piece from the worlds first polo brand. 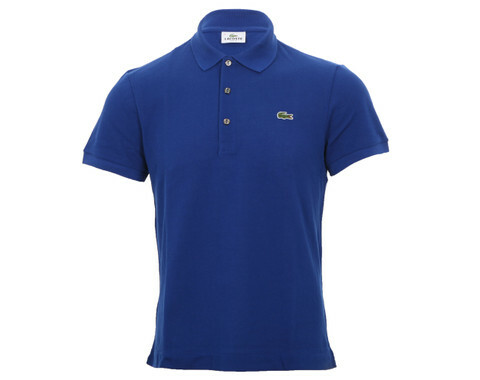 Finished with nothing more than the infamous Lacoste crocodile, this polo may not look like much, but it still packs one hell of a bite at just £56.25 in the sale. We love the craftsmanship that goes into every pair of PRPS jeans, so when a pair goes in to the sale, we have to recommend that you pick a pair up and get amazing value for money. A truly international brand, PRPS source their cotton from Africa, then spin their denim in Japan on vintage Levi looms, giving an unparalleled denim quality. The denims then go through a unique washing process, giving each pair a beautiful used denim aesthetic, which ultimately acts as a PRPS hall mark. This pair comes in a 'fury' fit, which gives a tapered leg shape and low rise. 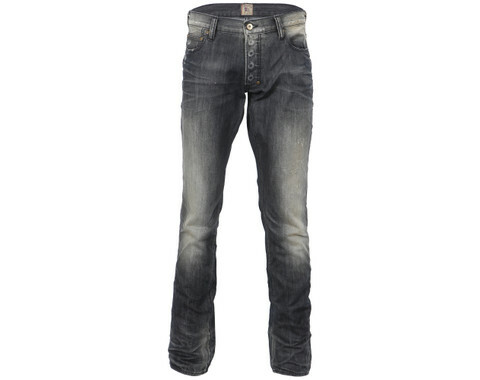 These are special jeans- grab them whilst you can, they're down to £198.75.